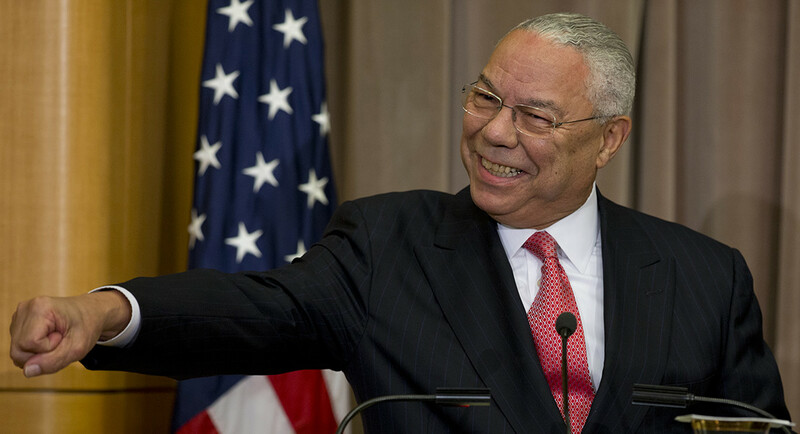 EVANSVILLE -- Retired general Colin Powell will be in Evansville next year as part of a moderated discussion at USI. The free discussion, titled Leadership: Taking Charge, will be held in the USI Arena next April 4th. General Powell will be the fourth speaker in the University’s College of Business Innovative Speaker Series. Previous speakers include T. Boone Pickens, Dr. Ben Bernanke, and Dr. Oscar Salazar, the founding chief technology officer of Uber.